Central Tube and Bar has been in operation for 20 years, they got their first tube laser 10 years ago. 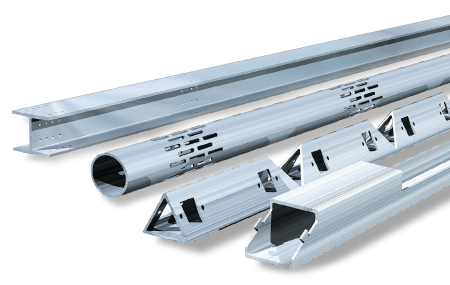 Central Tube and Bar, Inc. is a leading supplier and processor of high quality, prime tube and bar products including round, rectangular and square tube. They serve primarily large OEMs in a variety of industries, along with fabricators and service centers in eight South Central states. They have three locations one in Conway, AR, one in Tulsa, OK, and the third one in Waco, TX. 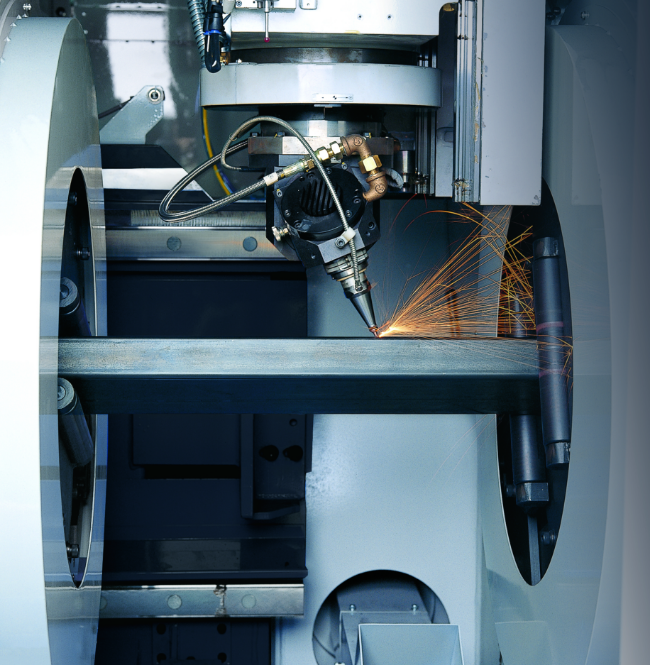 They also do added value processes such as bending, sawing and fabrication. Central Tube and Pipe has an older Mazak FABRI GEAR 300, along with two BLM machines but they needed a machine that could handle more. Central Tube and Bar needed a tube laser that could handle larger capacity to give them more machine time and handle more sizes. Their previous tube lasers just couldn’t handle the RFQs that Central Tube and Bar was receiving. In early spring, April 2016 Central Tube and Bar had their newest tube laser installed, the Mazak FABRI GEAR 400. What stood out about the FABRI GEAR 400 was of course that it could handle much larger materials. This is a 3D machine that is incredibly robust yet precise. It can handle a variety of tubes and pipes including, round square, rectangular and triangular. It also can process H and I beams, C-channel, angel iron and other user-defined shaped for mild or stainless steel. But Central Tube and Bar was also impressed with the longer infeed that the FABRI GEAR 400 offered and the upgrades made from their previous FABRI GEAR. These upgrades helped to enhance efficiencies and processing. The final benefit to this machine for Central Tube and Bar was the tapping abilities that the FABRI GEAR 400 offered. Overall, implementing the new machine was rather easy. The upgrades to the interface and the new CADCAM software made for a small learning curve. But this transition was also smooth with their dedicated and experience operators and software engineers. Benefits that Central Tube and Bar has experiences are, of course, the ability to handle much larger capacity and sizes. But this machine also has incredible performance with increased process efficiencies. Eric Chambers explained that they were previously quoting and running parts that would be at 5 minutes per piece, the new FABRI GEAR 400 is running parts from 3 – 4 minutes which has increased their throughput. 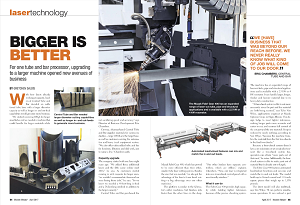 Full article written by Gretchen Salois and published in the April issue of Modern Metals Magazine.